Our 1st charity event of 2018 is complete! 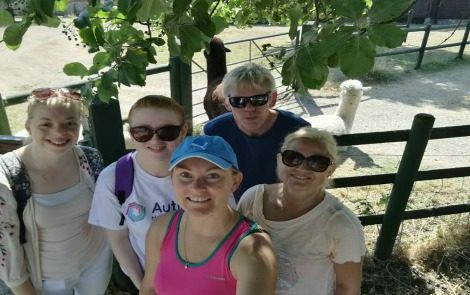 Autism Hampshire is the chosen charity for Fresh and Clean Services to support for this year, and to help raise money for the cause, 5 members of the team participated in a 13 mile walk. The walk took place on Saturday 7th July, which was an extremely hot day, however the guys managed to complete the walk in 4 hours and 22 minutes! The walk started from our office located in Bramley, then went onto the Amphitheatre at the Roman Wall in Silchester, and back again. You can head to our Facebook page to see more photos from the day.